Anyone who has experienced depression knows how intense it can be. More than just a low mood, it can sap you of any and all motivation or hope. It can make it seem like everything you touch is blighted. 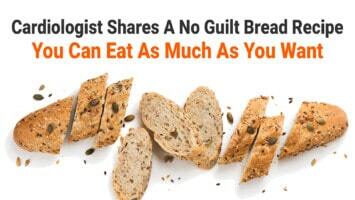 Your sleep, eating, and social habits can all be negatively affected by it. The good news is that there is hope. Thanks to a better understanding of mental illness, we now understand that people can sometimes beat depression naturally. While medication is a popular means of treatment and often a good course to take, it is not the only one. There are plenty of ways to beat depression naturally without medication. Being depressed can make it very difficult to get proper sleep. Depending on what sort of depression you go through, you could be getting far too much or too little sleep. You might be lying awake, lamenting your life and your decisions. On the other hand, you might find that sleep feels like the only refuge you have. In order to get healthy sleep, you must have healthy sleep habits. Have a set bedtime and wake-up time and follow through. Aim for 7-8 hours of consistent sleep every night. As the saying goes, “you are what you eat.” If you aren’t putting the right foods in your body, you could increase your depressed mood. A healthy body means a healthy mind. You should be taking part in a balanced diet of things like fruits, vegetables, and complex carbohydrates. It’s also important to eat breakfast and to consume water throughout the day. Your body will thank you and you’ll feel all-around better. When depressed, you can feel like a prisoner of your own mind. It’s easy to try and fight against your thoughts. However, doing so can be an ultimately futile gesture. The more you try to resist these thoughts, the more powerful they can become. Mindfulness meditation is a practice worth taking up. It involves observing your thoughts without judgment. You might want to hide from the world when depressed. It can seem like everything around you is so daunting and unfriendly. However, being outside can have profound benefits. For instance, sunlight can have a positive impact through increased dopamine and serotonin. It can also help you feel much less trapped inside your problems. Instead, you can remember how much the world has to offer and how much you have to offer the world. You can’t expect to beat depression naturally if you aren’t treating your body properly. Exercise is a must for all able-bodied people and can help you to feel better. It doesn’t need to be anything too intense either. You can start slowly, with some basic aerobics in the morning. As you progress, you will be able to do things you previously weren’t able to. The further you go, the more you’ll see exercise as a treat. 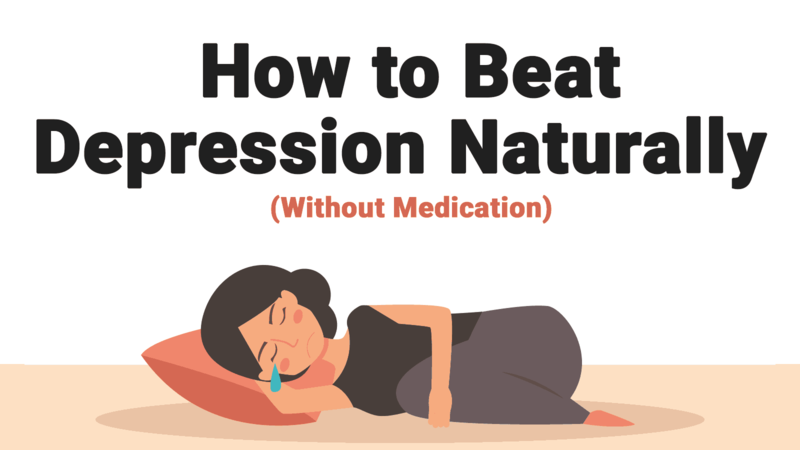 It’s one of the most common ways to beat depression naturally, and for good reason. Professionals who have been trained in mental illness can unravel reasons behind mental illness. If you’re depressed, you should set up an appointment with a therapist. While they won’t be able to solve your problems themselves, they will work with you so you can find the tools you need to succeed. In therapy, it’s vital to keep up with all the necessary practices. This can include logging your thoughts and studying your thought patterns. Realize that you don’t have to be stuck in your ways for any longer, and that hope is available. When you decide to deal with depression, you’re not giving in and doing nothing. Rather, you’re admitting that you have a problem and deciding to deal with it maturely. It can certainly be challenging, especially in the early stages. However, the road ahead is far less daunting when you take those first steps. It’s also important to remember that you don’t need to suffer alone. Millions of people are going through depression at this very moment. Many of them will hide it due to fear of being judged. Remember that you can help them to beat depression, just as they can help you.